Norbu was a Tibetan master of Dzogchen and taught extensively around the world. Namkhai Norbu in 2013. Photo by Корыгин Андрей. Chögyal Namkhai Norbu, a respected Dzogchen master, Buddhist scholar, and leader of the International Dzogchen Community, died at Merigar West Buddhist Center in Arcidisso, Italy, at age 79. The founder of Merigar West, Norbu was recently honored by Italian President Sergio Mattarella for his longstanding dedication to cultivating Buddhism in Italy. He was bestowed the title of Commander in the Order of Merit of the Italian Republic, the most senior of Italy’s five orders of knighthood, which honors artists, activists, philanthropists, and civil and military servants. Born in 1938 in Tibet, as a child Norbu was recognized as an emanation of Dzogchen teacher Adzom Drugpa and Buddhist lama Shabdrung Ngawang Namgyel. When he was 16 years old, he met his principal Dzogchen teacher Rigdzin Changchub Dorje. 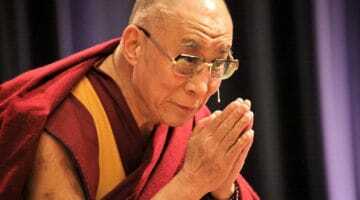 Norbu taught the Tibetan Buddhist teachings of Dzogchen for more than 50 years. A professor of Tibetan Language and Literature at the Institute Universitario Orientale in Naples from 1962 to 1992, Norbu was a leading authority on Tibetan culture. He published many books on history, Tibetan medicine, astrology, Bön, and other Tibetan folk traditions. 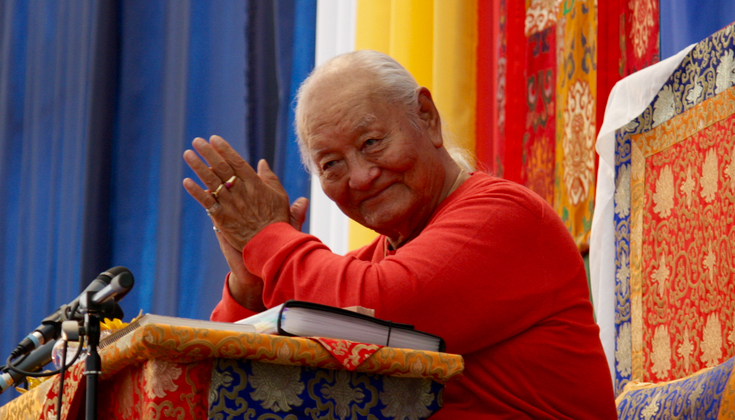 Norbu was one of the first teachers to bring Dzogchen to the West. Today, the International Dzogchen Community has centers around the world, including the US, Mexico, Australia, Russia, and China.